Residual heat can be used throughout the year for drying sewage sludge. Sewage sludge deposits frequently pose difficulties for water treatment stations. Drying sludge may provide a solution. Dorset has practical experience with the drying of sewage sludge. This is a sustainable and cost-effective way of recycling sewage sludge into fuel. Our sludge dryers are frequently provided with Dorset Biologic Air Washers, which reduce odour emissions to the set standards. As a manufacturer of air washers, Dorset can simply install an air washer or deliver it with the equipment. After dewatering the sludge, a dry matter percentage of between 18 and 22% will usually remain. After drying sewage sludge with a Dorset Dryer, a dry matter content of 90% can be achieved. 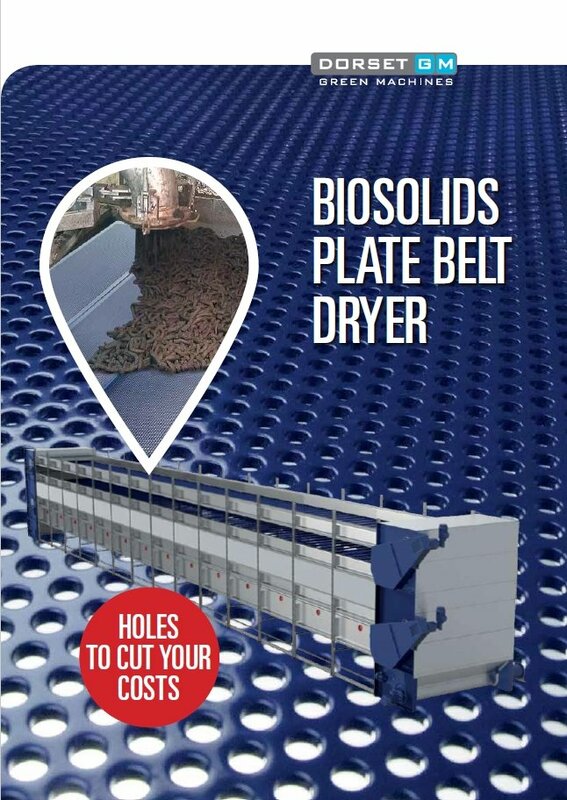 For more information about the drying of sludge, please read our brochure.